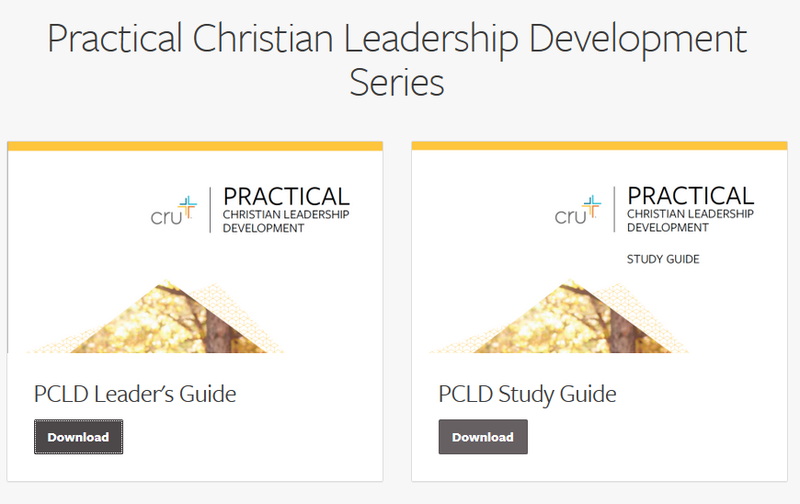 Joe and an incredible team of seasoned disciple makers and excellent communicators have put together a teacher/student Practical Christian Leadership Development training course as part of these resources. Practical Christian Leadership Development materials are part of the vision to accomplish what Jesus has clearly mandated; to make disciples. The ministry of CRU has put together a broad range of resources supplied by experienced, hands-on, tested and proven guidelines, into a Blueprint to help fulfill what Jesus commanded over 2,000 years ago. These resources are provided free of charge, only to encourage us to fulfill what Jesus Christ has clearly asked us to do. The link can be found here or here. We encourage you to share this material with your Pastor and other ministry leaders to see how it may be used within your church and/or ministry. As you will see, Joe Ferrini’s passion within this Blueprint under the section ‘Leadership Development’ has been to make us the “Radical Revolutionary, Dedicated Disciple” that Jesus wants us to be!